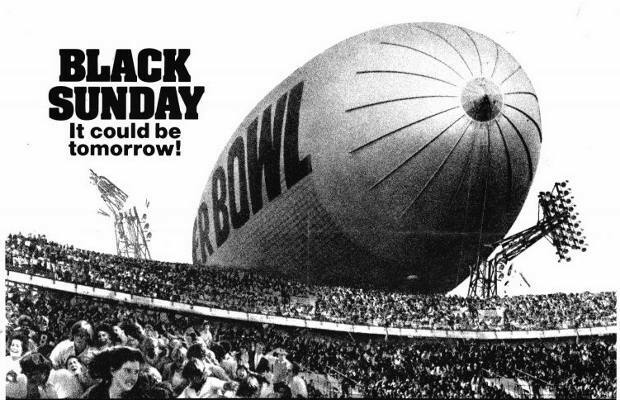 While the real Super Bowl X saw the Steelers beat the Cowboys 21-17, Black Sunday turned the event on its head by having a madman attempt to blow the Orange Bowl up with a bomb-filled blimp during the big game. There isn’t much real football shown in this movie, but John Frankenheimer’s flair for suspense made it just as intense as any game could have been. For fans of the Steelers Nation and the Cowboys, it really shouldn’t matter which team took home the trophy because freedom was the real winner here as the attempted terrorist act was thwarted in the nick of time.